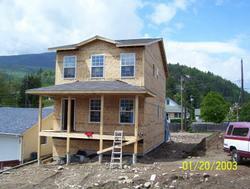 Specializing in foundations, custom home building, renos, decks, and kitchen and bath design. Open for business all year round. 3137 slocan valley west rd.